Are your workouts getting bad? Bring them salt! 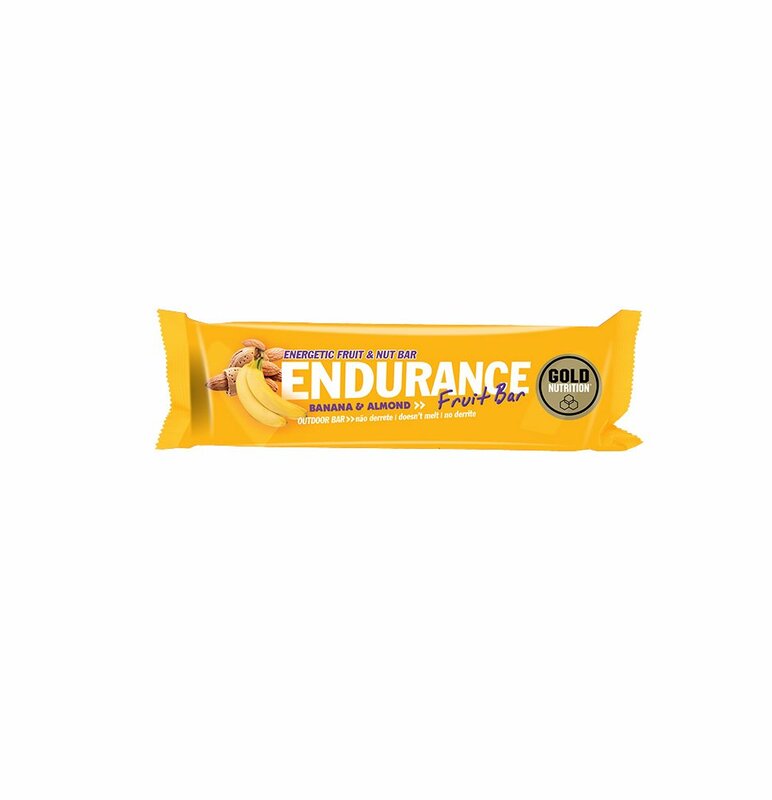 Endurance Salt Bar GoldNutrition are innovative energy bars that combine the sweet taste with the salty one, being created especially for those who practice endurance training. Vitamin B6: reduces tiredness and fatigue. 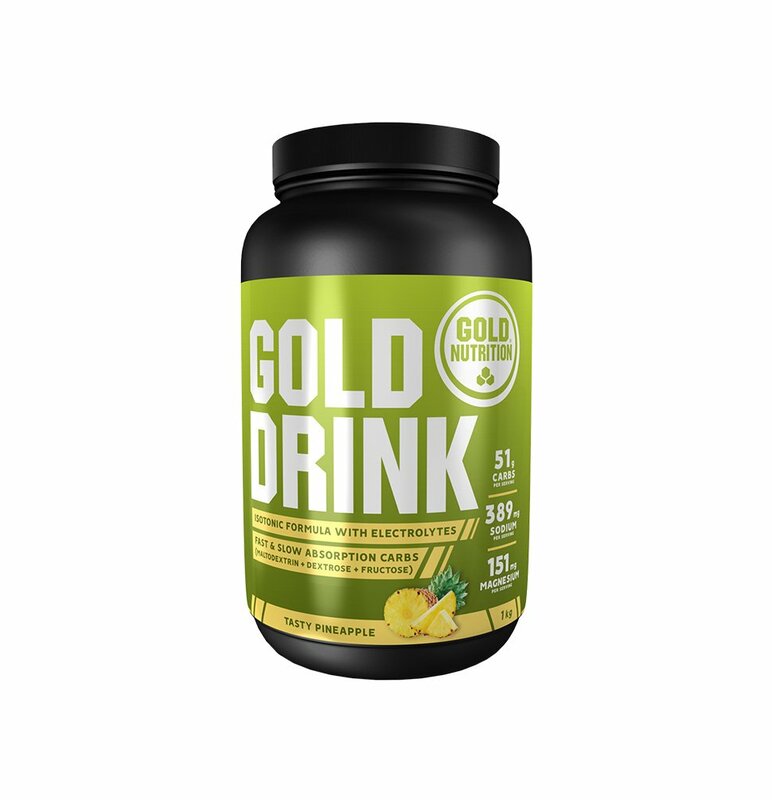 Taurine and Caffeine: more effective muscle contraction and increased concentration. A touch of salt: the mix between sweet and salty make it the ideal bar for long workouts and sodium replacement. 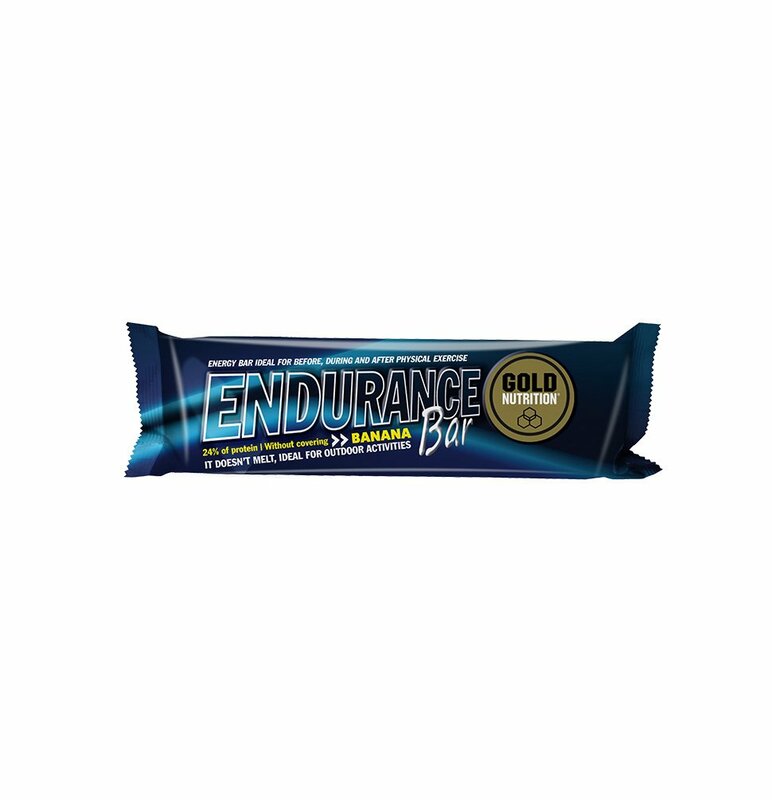 Endurance Salt Bar are innovative endurance bars since they combine sweet and salty flavours. 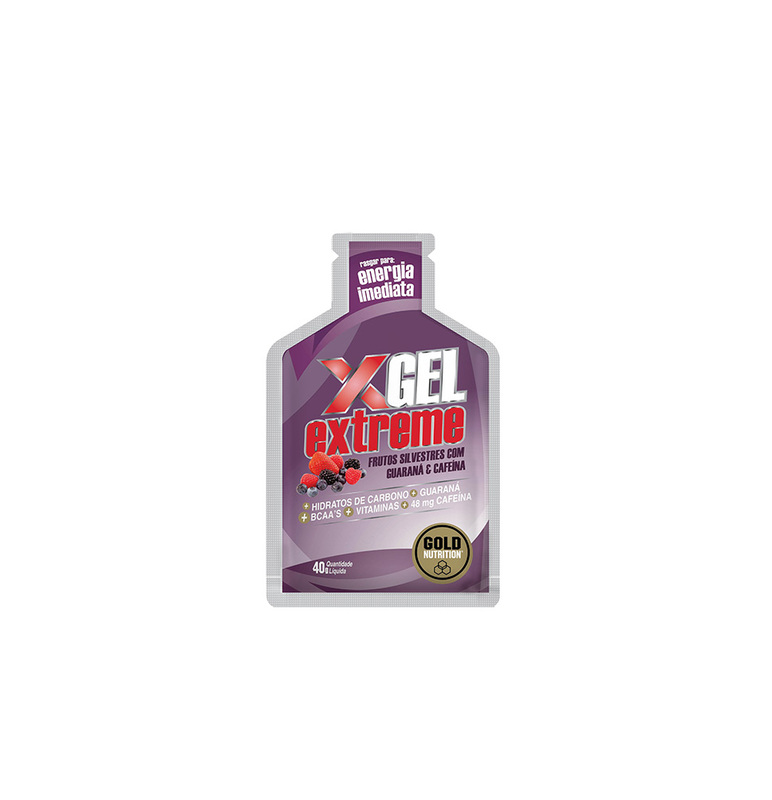 Ideal to be consumed by endurance practicing athletes during their workouts and tests. 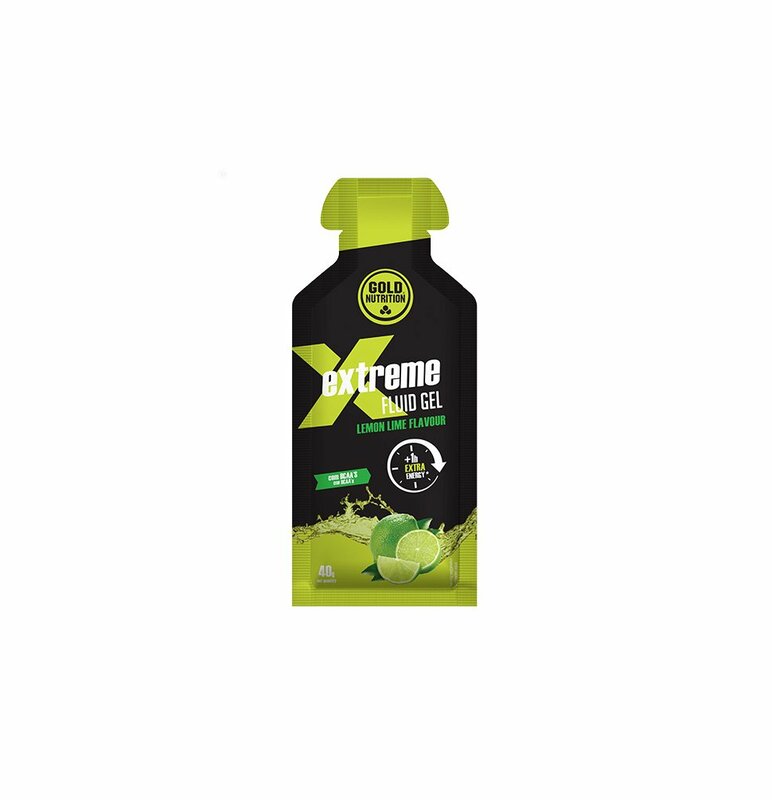 The characteristic that distinguishes this bar from the rest on the market is its salty flavour, providing between 195-197 mg of sodium per bar. This replacement of sodium lost during physical activity is extremely important, preventing situations of hyponatremia (low plasma concentrations of sodium). 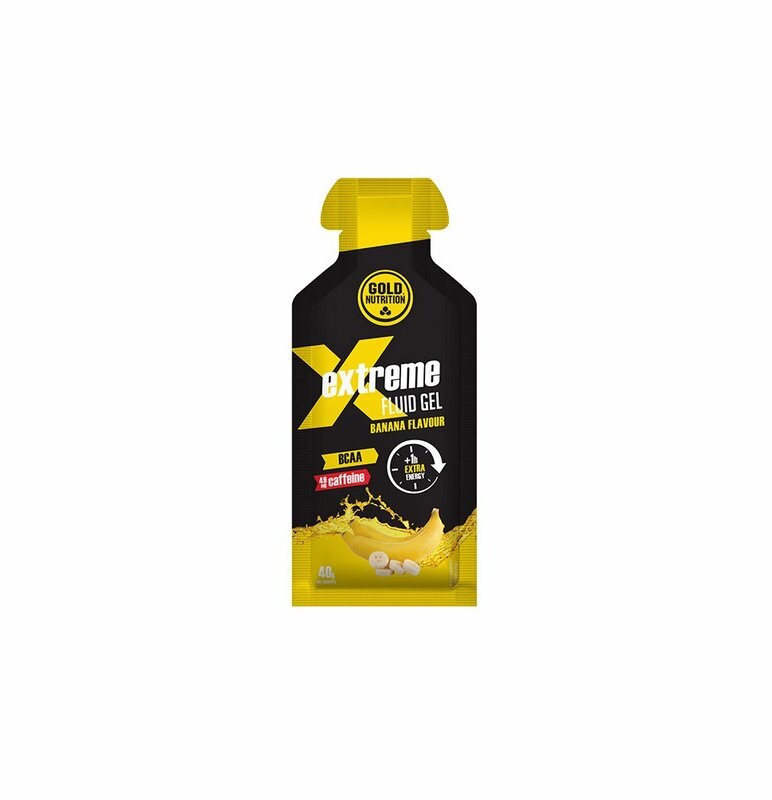 It consists of lipids, hydrates, fibre, proteins, sodium, thiamine, vitamin B6, Caffeine, Taurine, Glutamine, BCAA … The Endurance Salt Bar thus becomes one of the most complete bars on the market. Chocolate-Peanut: Cream of hazelnut and cocoa (sugar, sunflower oil, corn starch, thin cocoa powder, hazelnut paste, emulsifier (soy lecithin), aroma), powdered truffle (sugar, cocoa butter, cocoa butter, whey protein, emulsifier (soy lecithin), flavorings), black chocolate [21.7%] (cocoa paste, sugar, cocoa butter, cocoa powder, emulsifier (lecithin soybean), flavour), peanut [8.5%], almonds, cocoa powder, pork collagen, L-taurine, sodium chloride, L-glutamine, caffeine [0.17%], magnesium oxide, phosphate dicalcium, L-leucine, L-valine, L-isoleucine, sweetener (sucralose), pyridoxine hydrochloride, thiamine hydrochloride. 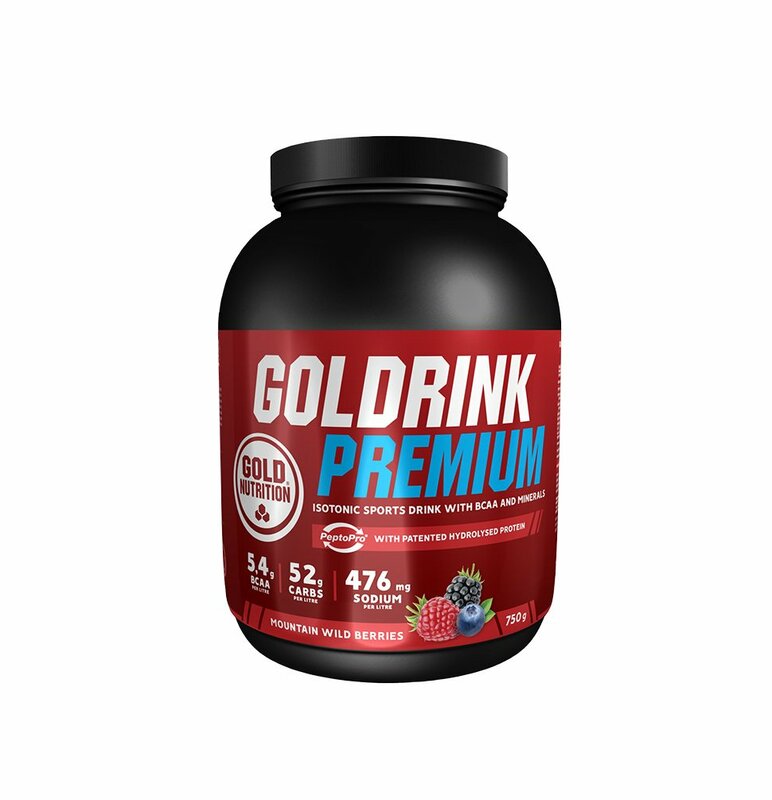 Manufactured in facilities that handle gluten, eggs, other nuts, sulphites and sesame, so it may contain traces of them. Chocolate-Toasted Corn: Cream of hazelnut and cocoa (sugar, sunflower oil, corn starch, lean cocoa powder, hazelnut paste, emulsifier (soy lecithin), aroma), hazelnut powder (sugar, cocoa butter, cocoa butter, whey protein, emulsifier (soya lecithin), flavorings), black chocolate [21,8%] (cocoa paste, sugar, cocoa butter, cocoa powder, emulsifier (lecithin soybean), aroma), fried corn [8.5%] (corn, palm oil, sodium chloride), almonds, cocoa powder, pork collagen, L-taurine, sodium chloride, L-glutamine, caffeine [0.13%], magnesium oxide, dicalcium phosphate, L-leucine, L-valine, L-isoleucine, sweetener (sucralose), pyridoxine hydrochloride, thiamine hydrochloride.